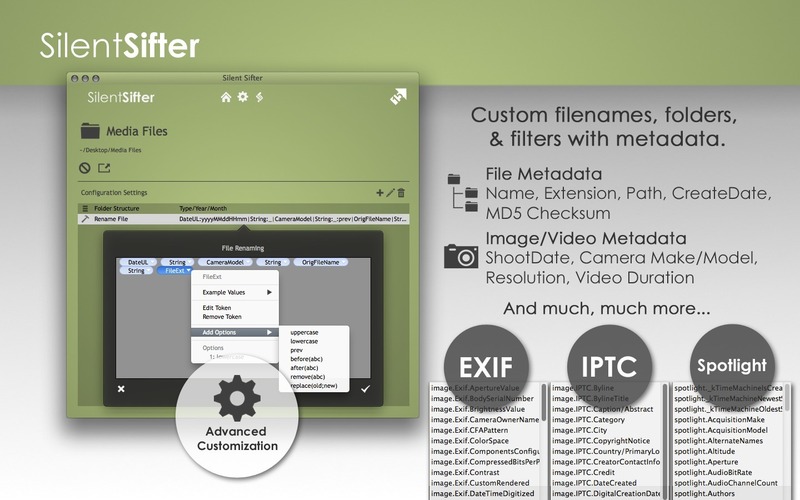 More Apps Vector 15 Ltd.
Is there a better alternative to Silent Sifter? 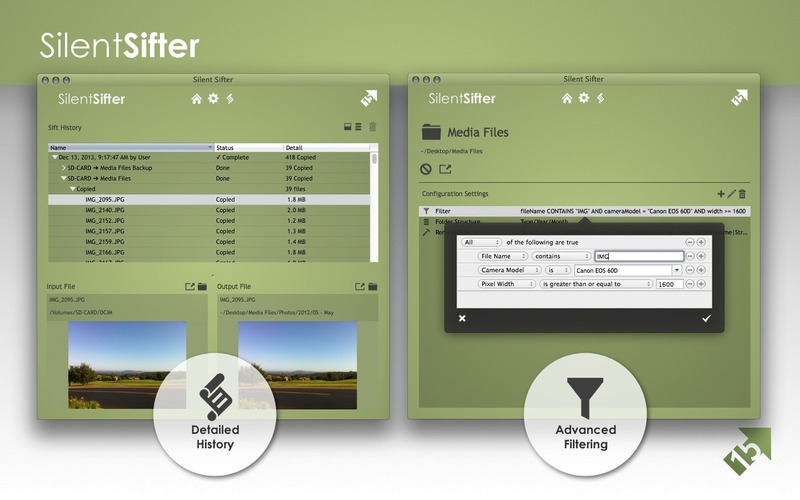 Is Silent Sifter really the best app in Photography category? 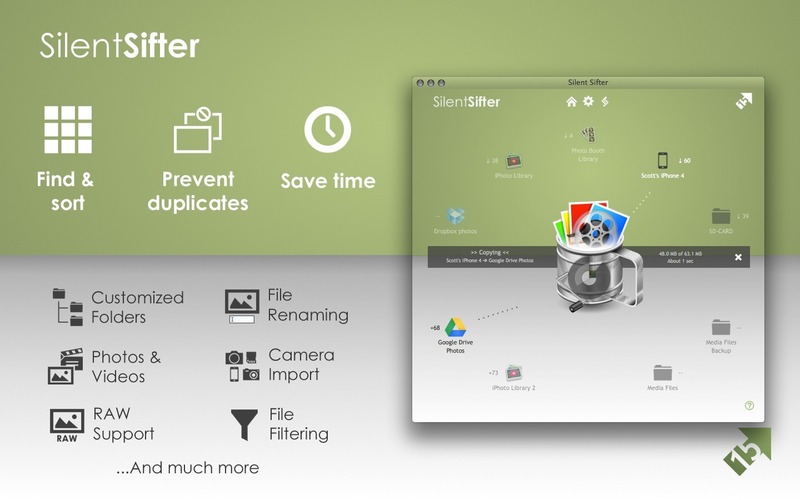 Will Silent Sifter work good on macOS 10.13.4? 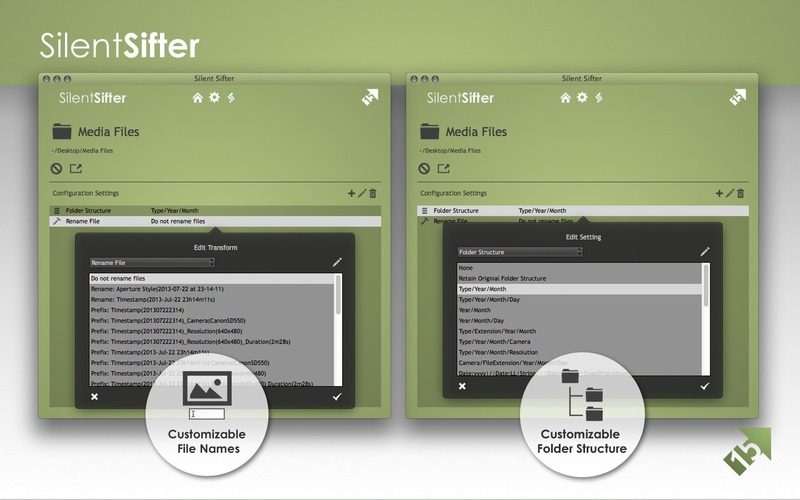 Silent Sifter is a tool for easily organizing photos and videos in customizable sets. 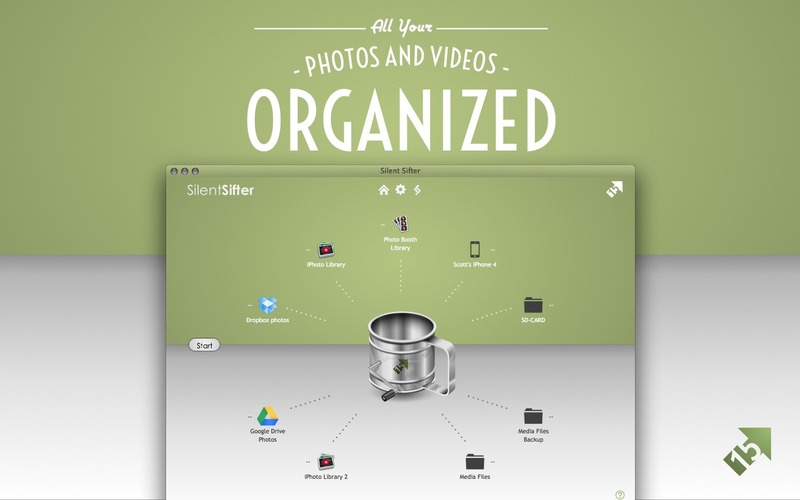 If you are suffering from digital-photo overload, get organized and stay organized with Silent Sifter. Tell Silent Sifter what you want, and let it do the tedious work. Note: The downloadable demo is version 3.1. The version available for purchase on the Mac App Store is version 3.4. Silent Sifter needs a rating. Be the first to rate this app and get the discussion started!